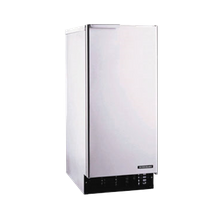 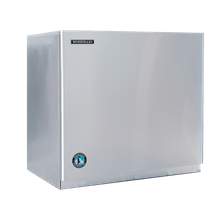 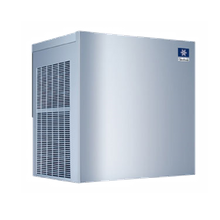 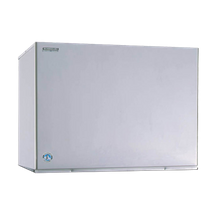 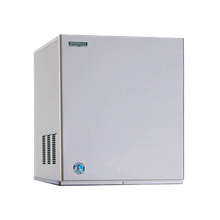 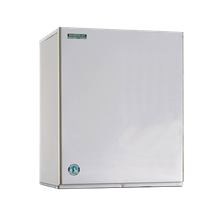 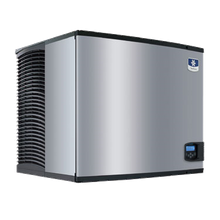 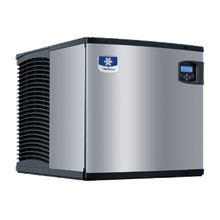 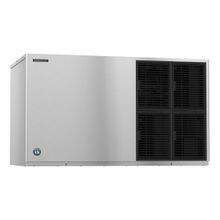 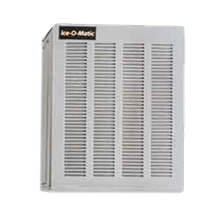 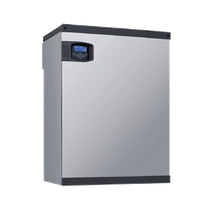 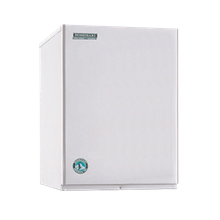 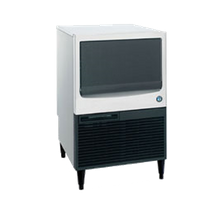 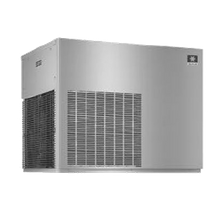 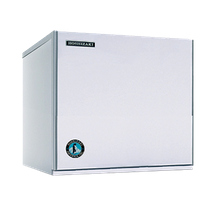 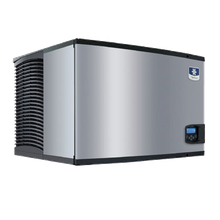 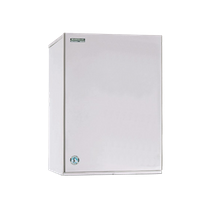 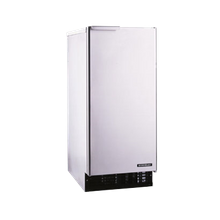 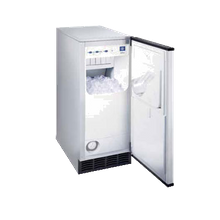 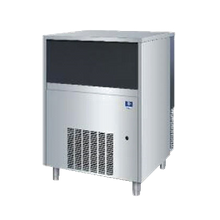 Choose the right commercial ice machine for your operation and ensure that you're establishment is never without ice. 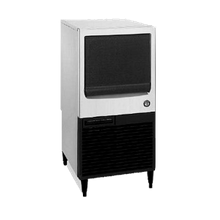 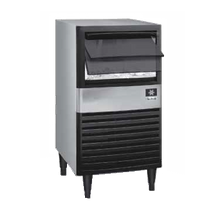 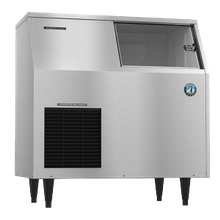 For hot commercial kitchens, we recommend a water-cooled ice machine. 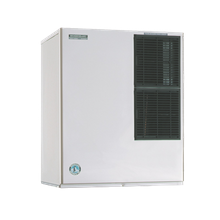 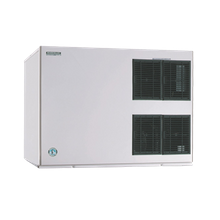 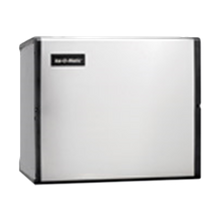 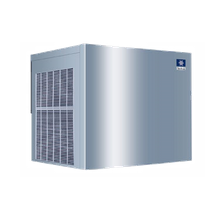 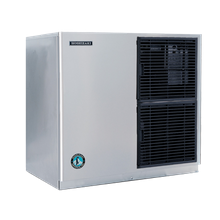 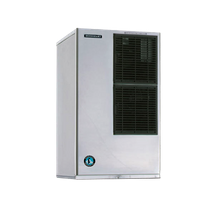 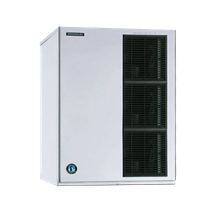 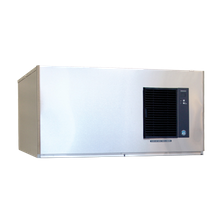 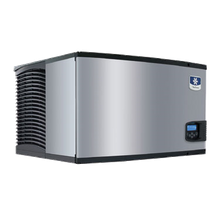 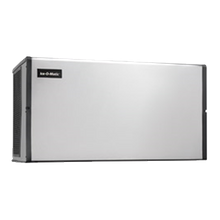 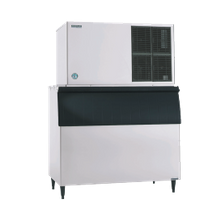 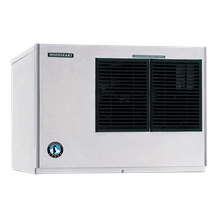 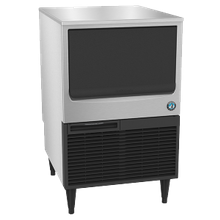 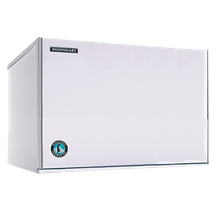 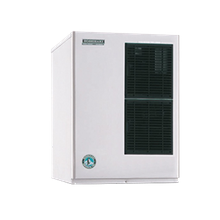 For environments that stay cool, like businesses in the healthcare and hospitality industries, consider an air-cooled ice machine that is efficient and cost-effective. 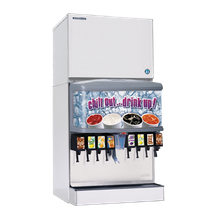 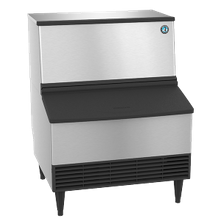 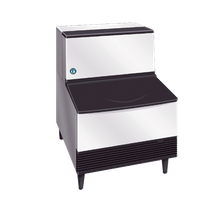 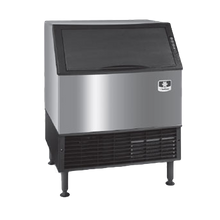 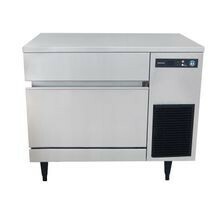 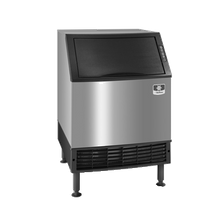 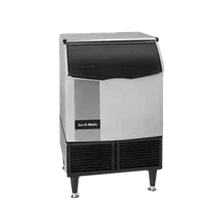 We also offer undercounter ice machines for smaller operations or for behind a bar.